All LEVOY ESTATES homes currently listed for sale in Draper as of 04/24/2019 are shown below. You can change the search criteria at any time by pressing the 'Change Search' button below. "PRICE REDUCED 10k!!! 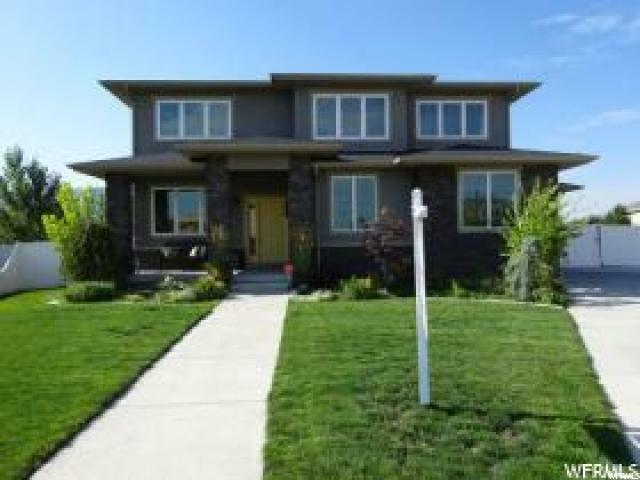 This beautiful 2 story home is located in the heart of Draper as it's close to great schools, shopping, restaurants, parks, and the freeway. It is move in ready with updates throughout! The upstairs includes a game room and it's own laundry room. Also the carpet upstairs was recently replaced and is less than a year old! The backyard is spacious and also has RV parking. Don't miss out on this beautiful home! "